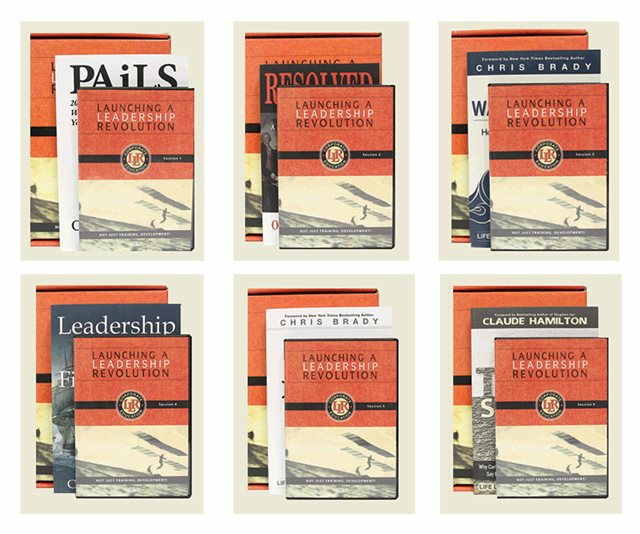 Based on the New York Times bestseller Launching a Leadership Revolution, the LLR Corporate Education Program is designed not just to train your employees but to gradually and effectively develop your existing talent into engaged, contributing, go-to leaders and systemically create a permanent culture of leadership that affects every employee within your organization. Fill your company with high-performance leaders who are proud to leave their “signature” on their work. See increased employee engagement, productivity, and retention. And experience lasting results and effectiveness that allow for ongoing success and help to attract high-caliber new talent to your organization. Use the online HTML cleaner website to easily edit and convert the markup code for web pages!